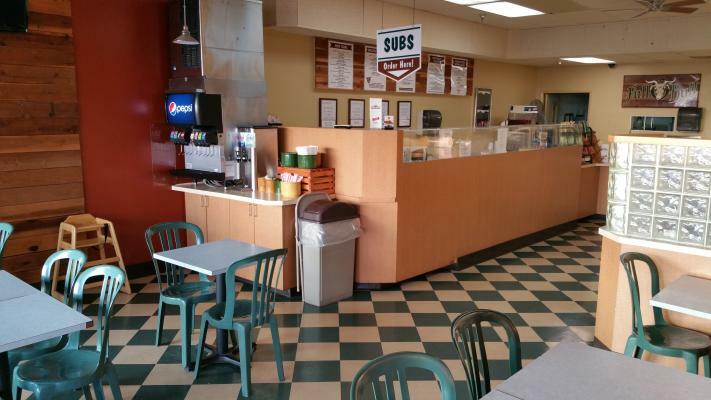 Fresno Area, Pizza And Sub Sandwich Restuarant For Sale By Owner - FSBO On BizBen. For Best Results & Response, Email & Phone This Contact: Bill (Owner/Seller) at 559-304-2882. Full O Bull Subs and Pizza is a well known, popular lunch and dinner restaurant in north east Fresno. 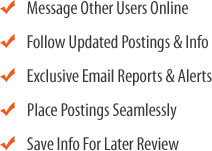 It was established in 1988 (31 yrs) of successful operation and has great growth potential. We serve amazing sub sandwiches, Full O Bull steak subs that are well known in the Clovis and Fresno area. We also offer both baked or take home to bake pizzas. The sale will include all fixtures, equipment, improvements, all recipes, wholesale accounts and training by the present owner. Inventory not included in sale price. Full O Bull is a license not a franchise, so there are no royalties or franchise fees to be paid. Owner is very motivated to sell and retire. 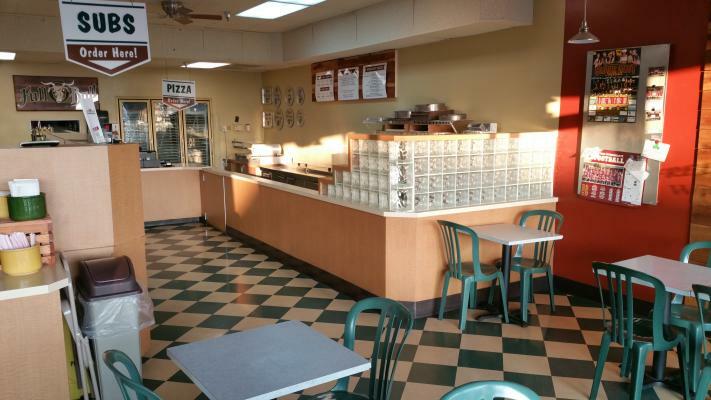 To get more information about this Pizza And Sub Sandwich Restuarant business for sale in Fresno Area please phone Bill (Owner/Seller) at 559-304-2882 - if you get voicemail please leave a detailed message - make sure you mention you saw this posting/ad #229946 on BizBen.com. In addition to phoning Bill (Owner/Seller), make sure you email Bill (Owner/Seller) above to get more info about this Pizza And Sub Sandwich Restuarant, to ask any questions or request an appointment to see this business for sale, franchise, or opportunity. Thank you. The key to successfully selling your deli or any other business for that matter is preparation. 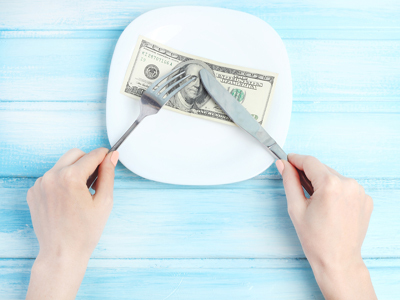 Being prepared to sell your deli restaurant could mean the difference between closing a deal and not. With BizBen offering many deli sales, here are 5 tips to help you get prepared to sell your deli.